UPDATED Jan 2017: Thanks to a reader’s comment, it’s come to my attention that free camping is no longer allowed in Iceland. (WAH WAH!) However, I still can’t recommend touring Iceland in a campervan enough. You’ll just have to look into some camping grounds. Here is a whole list for you to start your trip planning and here is info on the camping card that also lists sites to consider. Planning a trip to Iceland can be overwhelming!!! 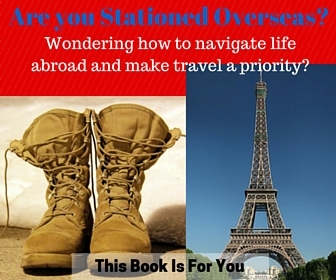 There are so many options to choose from for sites to see and places to stay. Not to mention, it is EXPENSIVE!!! Being the budget travelers that we are, it was becoming extremely stressful to plan for a trip that was semi-cost efficient! Read our One Week Itinerary for Iceland Here! 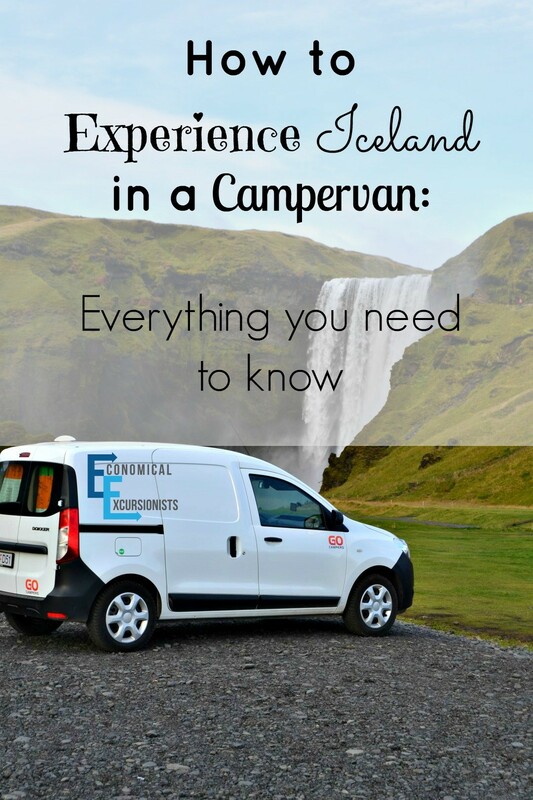 After looking through all our options, I knew that doing a campervan in Iceland was going to be the best option for so many reasons. We love glamping in the US, so we were ready to take on Glamping in Iceland now! 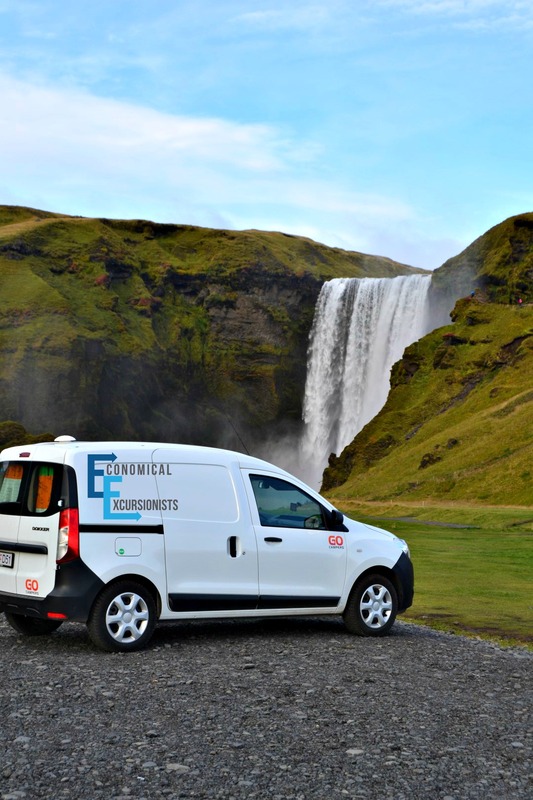 While the initial price tag might seem staggering, if you consider that most hotels cost at least $100/night in Iceland, knowing that the campervan will not only be your mode of transportation but also your lodging, it actually isn’t THAT mortifying. 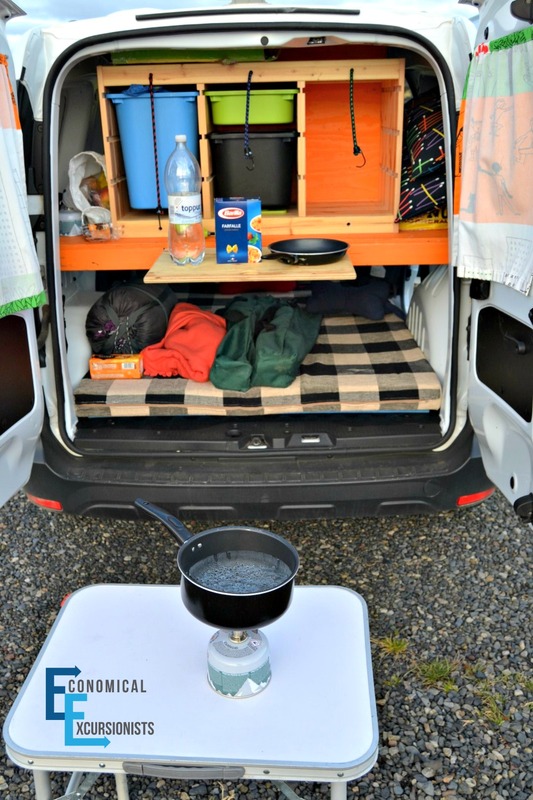 There are countless campervan options available, but most of them have similar, basic vans that double as a bed and utilities to cook a simple meal. This would help us save on lodging, transportation AND food! Our home for the week! Transport, kitchen and bed! There is so much to see and do along the popular Ring Road route. Even with rough guides and itineraries, I was getting stressed out not knowing how long it would take to be at each location or how far apart the sites were. I didn’t want to feel rushed through amazing and beautiful spots just because we had to make it to a certain town for a reservation. By using a campervan in Iceland, we were able to go completely at our own pace, see what we wanted to see each day, and stop anywhere we wanted for the night. This took off a huge amount of stress and worry while planning. I just had a list of where I wanted to go, where they were and we were able to just take everything as it came. Currently, you can park and stay anywhere that is not private property or that is not explicitly marked as “No Camping.” I can easily see this changing over time as more and more people come to tour Iceland, so it is a no brainer to say that if you choose this option, be respectful for future travelers! Leave the land/area just as you found it: no trash, nothing left behind, etc. This was so nice when we weren’t sure what all we were going to be able to get in for the day. Not knowing where we would end up after a day of site-seeing, it was great to just pull over whenever and wherever we wanted for the night! Staying RIGHT next to a beautiful waterfall…because we can! Since you can stay almost anywhere, you can spend the night in some of the most remote and beautiful locations! It can just be you, your camper and nature at it’s finest. This is particular useful when searching out the Northern Lights. With no city lights obstructing the sky, you can get quite the light show! Another perk was that we would park just minutes (or at) a popular sites that, during the day, would be swarming with tourists. By staying AT the destination, we could wake up before the hoards came in and have the site all to ourselves!!! This was particularly great at Jökulsárlón Glacial Lake and many of the popular waterfalls. Once you have decided to go the campervan/RV route, the next overwhelming decision you need to make is which company to go with, and there are no shortages of options! Just a simple google search of “Campervans Iceland” will pull up a whole list of choices. The truth is, almost all the companies have the same type and style of vehicles. The difference is in price and what they have to offer. Making a decision at this point will probably have more to do with what you want. There were some options that had heaters and even wifi in the vehicle! If these things are important, then that is fine. For us, we found that the campers themselves were all about the same and we are all about budget and saving money!!! So, while Wifi sounded appealing, we are all about saving that mulla! We ended up going with Go Campers, which was the cheapest, even with add-ons, at the time. The van itself, that came with cutlery, pots and pans, cleaning supplies…and a frisbee started at only $683! You can then choose extras to pay for, like sleeping bags, a grill and more. It allows you to decide on your own budget and level of comfort, making it the perfect option for us budget travelers! However, with Go Campers, we were able to choose ONLY what we needed, and therefore pay for just the necessities alone. This is the perfect choice for budget travelers who need a no-frills lodging! Planning An Epic Icelandic Roadtrip? Converter/ Charger: This was really great to have because we had tablets to watch movies on at night and our off-line tablet to use as a GPS, which all needed daily charging. If you like to camp, it’s not a bad idea to just have a power inverter of your own . GPS: You can easily use a map if you are just planning on seeing the Ring Road. You can also download offline maps through google or use Map.Me, but having an actual GPS is quite handy as well. We often had to rely on GPS Coordinates to find the exact locations, which we might have missed with just the paper map itself. Cooler: If planning on doing a lot of your own meals, a cooler is great to have so that you can keep food for several meals. Flashlight/Lantern: We love our rechargeable camping lantern ! Baby wipes for quick hand washing, cutlery cleaning or if it’s just been a few days since your last shower! Electronics: We always have an electronics bag that we take when traveling that includes things like a backup, portable battery pack for tablets, backup batteries for cameras, auxillery cord to plug in for music, extra camera SD cards , tablets for watching movies at night, etc. Icelandic Skyr (yogurt) is out of this world! It is a perfect breakfast option! Sandwiches were our go-tos for lunch. With a cooler, you can easily do deli meats and without one, PB&J is a no fail. Add some fruit, like an apple and a side of chips and you’ve got yourself a meal! 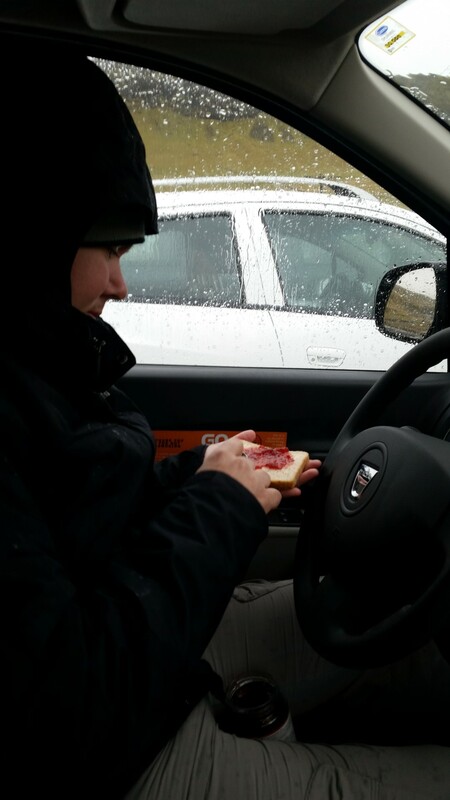 Andy claims he had never made a PB&J sandwich before…how is this even possible!? Iceland doesn’t just do ketchup! 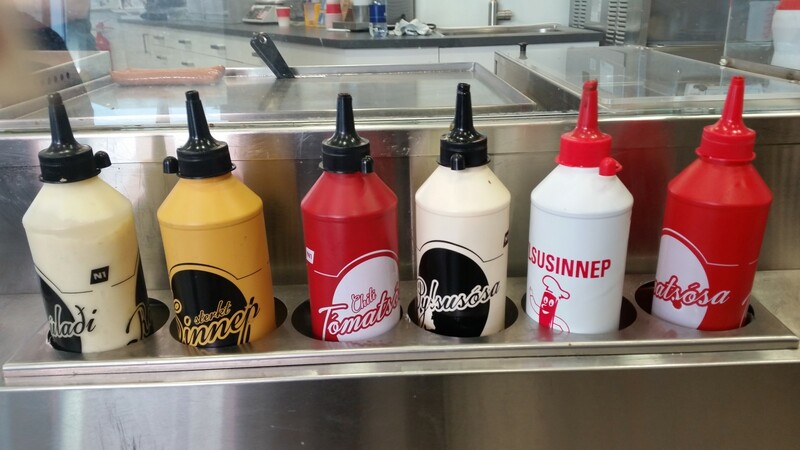 So many sauce choices….all for a hotdog! Soup: We used instant packages of soup, which were just what we needed on a cold, blustery night! Grill Food (hot dogs, sausages, steaks, etc): If you have a grill, this is a really fast and delicious way to cook up dinner! Pesto Pasta for Dinner, coming right up! If you are like me, you love a good snack on your road trip! I suppose the campervan option isn’t for everyone. However, if you like adventure, love to camp, don’t need luxury hotels and like to save money, it is a great option! Even for families, there are RV options and larger vans available to still make it an affordable, fun and memorable option. I will say that in mid October, I’m not sure if I would have wanted to have done the camper option much later in the season. It did get to freezing temperatures at night and while we were fine in the sleeping bags and a few layers of clothing, having to to use the toilet (aka, the gravel road outside of the van) in the middle of the night in the cold, blustery wind wasn’t the most enjoyable moments of our trip! However, if I can do it at 4.5 months pregnant in mid October, you probably can, too! 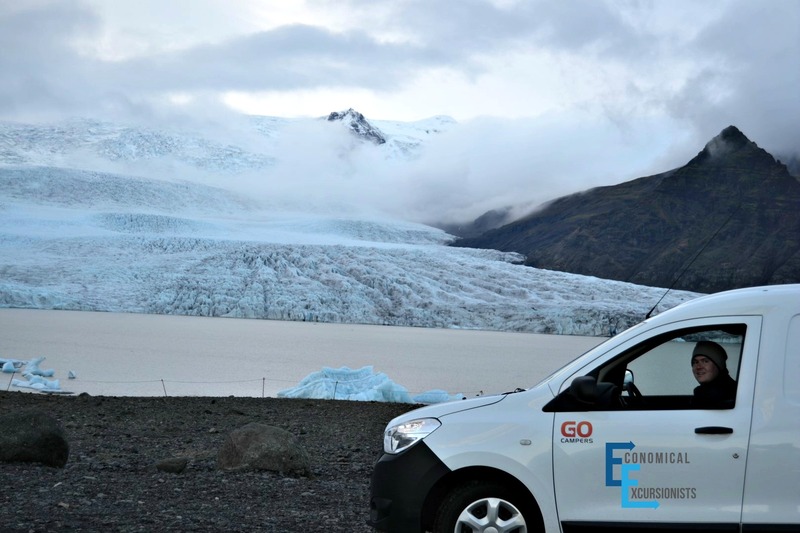 Are you considering an Iceland Campervan trip? Ask us your questions in the comments below! Have you taken a campervan trip before? What tips and tricks do you have for fellow travelers to make the most of their experience? I’ve enjoyed every single one of my campervan experiences till date, but it looks like this one would take the cake! Sounds fantastic and it’s such a great idea! It was definitely an adventure!!! But it was so worth it to be able to go at our own pace and not worry about having to get to the next town for reservations. Plus, getting away from the other tourists was a real treat to experience the raw beauty of Iceland! I have never been in a caravan, but I would love to try at least once. I think Iceland is a great place to try, because you can park and stay almost everywhere. I love the freedom you had in exploring and getting away from the tourist crowds. Not sure how I’d fare, though, for that long without access to a bathroom. Thanks for sharing! 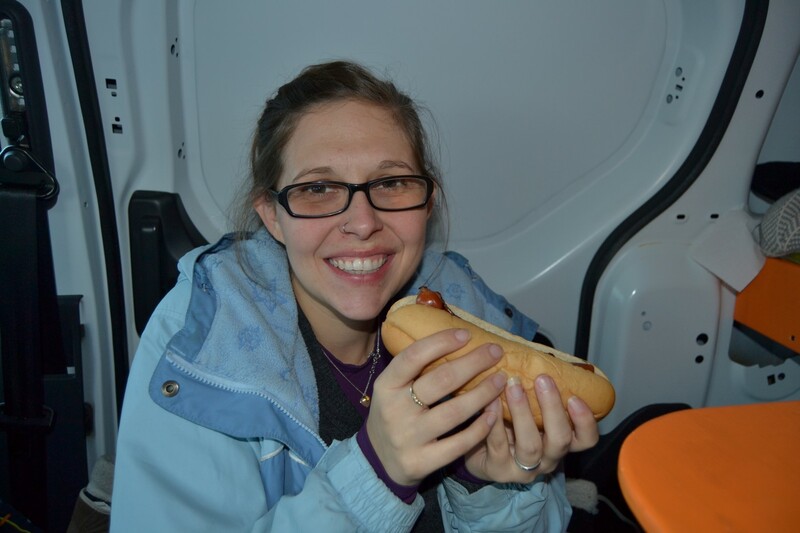 At 4.5 months pregnant, why do you think I included bathroom information for each.and.every.stop in my itinerary 😉 I think the worst part was middle of the night gravel road toilet occurrences and having to leave the nice, warm sleeping bag! Showers were easy enough to come by in towns, at pools (everywhere) and hostels, so that wasn’t a problem, either. Nice way of road tripping. WOuld love to try this one day. Thanks for sharing. I don’t think you can beat the freedom that comes with travelling in a campervan. I really want to do it in NZ, but I’ve never considered Iceland! We actually wanted to do it in NZ, but found the cost actually wasn’t as good. (We found we weren’t really saving anything even w/ a car rental and hotels). However, it was clearly the cheaper route for Iceland, making it a no brainer! What a wealth of information you have just shared and you answered my initial question: how does the campervan look! I actually had imagined it was going to be like the larger ones you see but this is a perfect size not too bulky and so efficiently, looks like this is the best way indeed to see the country and you shared so many tips, thanks a lot for this! I hadn’t thought to tour Iceland in a Campervan, but it makes sense so you can see the country better. I’m glad you mentioned people should clean up after themselves and leave things better for other travelers. We often forget when we’re traveling to leave things behind better than you found them. Thinking of others goes a much longer way than people think. Thank you. I have been to places (Great Barrier Reef, Thailand, etc) where people sadly say, “It was SO much better 10 years ago when people hadn’t destroyed it yet!” And I just think that’s a shame!!! I’d hate to see the same for up and coming (and absolutely beautiful) Iceland! Fantastic idea! We recently did a roadtrip through Iceland and spent a week and a half traveling the ring road. We just took a normal car so were struggling to find hotel accommodation since it was summer and everything was peak prices. 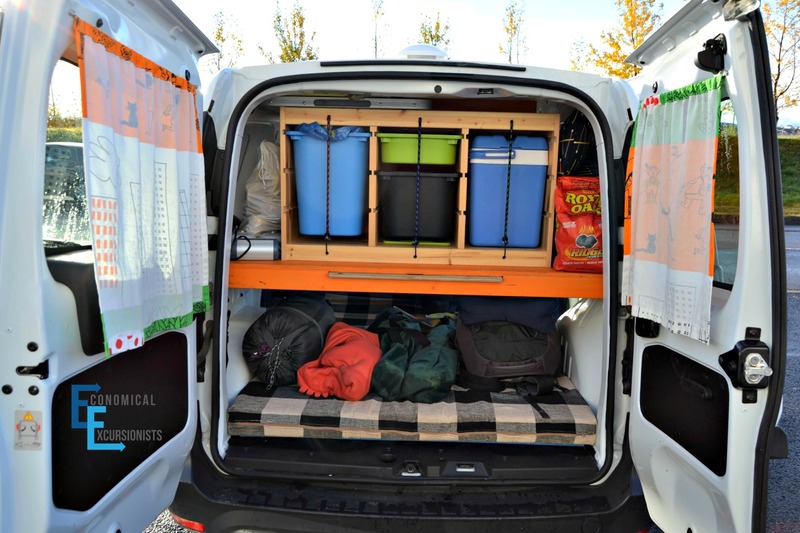 Love the idea of the flexibility that a campervan offers in terms of not having to worry about where you’re going to stay. Brilliant – will consider this for our next trip back Thanks! The van stores a lot more than I thought it would. It looks pretty spacious in the back. It would be really convenience for driving around the country to be able to stay where ever you are for that day and not have to make it back to a hotel. It was a little inconvenient to move it all around to the front so we could sleep, but we quickly figured out an efficient system and were so glad to have that flexibility if time!! This post is just perfect for me cause I am planning my visit to Iceland Nice ideas and I have to use some of them. Iceland must be incredible, can’t wait to see it! How many days did you rent the camper? It was in octobre, with a camper without heather and no 4×4? We heard this would be way too cold! But it wasn’t that bad? And last but not least, did you see the northern lights in this time a year? Well, it was a wee bit chilly! But nothing several (ok… A LOT) of layers couldn’t handle! We just did the Ring Road, so were fine w/out a 4×4, anything inland or much later in the season and I would question it. And yes, 5 of our 7 nights we got to see the Northern Lights! It was PHENOMENAL! As someone who just got back from road tripping iceland in a camper, I feel obliged to update this by saying you can no longer camp wherever you want. Too many thoughtless tourists have trashed protected areas, and I can’t really blame them, as I witnessed hikers and campers leave toilet paper and garbage behind. But sure, some people are still doing it as there doesn’t seem to be much enforcement, but if you get caught, there is now a hefty fine. There are designated places around the island to camp your campervan for around $10/night that usually have toilets and showers, but they’re no where near as pretty as some of the places I would liked to have stayed. Granted, Skogafoss (the waterfall at the top of this article) was a great place to stay, we slept there several nights as we explored within a few hours of it our first few days. It’s still cheaper than staying in a hotel and renting a car, but just be warned, there isn’t quite as much freedom as before (although you do get to meet a lot of fellow campervan travelers who might be up for some caravaning). Wild camping in cars is illegal in Iceland. Please do not promote illegal behavior. Thanks for the update. At the time of writing, it was still 100% legal, but, as noted in the post, I feared mass tourism was going to change a lot of things in Iceland. I’ll go ahead and update that information. Hey there! Curious about insurance you purchased for the camper van! We are heading there late September and are going through Happy Campers but wanted to get some first hand insight on insurance. Suggestions? Thank you so much in advance! Hi Leah! Surprisingly enough, many credit cards have auto insurance! Therefore, that is who we used ours through at the time. So, I recommend looking into your credit card to see if that is a feature they offer (it is not an additional fee). This also means that when you go to book the car, or pick it up and they ask you to purchase extra, just say no. Could you send me the link of campsites in Iceland? Do they charge you to park there? Where did you shower if not at camping sites? Hi! I’ll be doing my Campervan excursion through Iceland in September and one thing that I’ve seen in many Iceland blogs is that they parked and slept overnight in the glacier lagoon parking lot and woke up to have it all to themselves. I also keep coming across random rules that don’t specifically say not to park there but that you can’t camp in the national parks, or I guess only in designated areas. So how did you pull off parking overnight at the lagoon, was anyone monitoring the lot? Any info will help! I also read that a lot of the rules are not inforced so I’m wondering if I may just try to get away with it, but I also don’t want to be a disrespectful camper. Hi Brittany, apparently, laws may have changed since we went almost 3 years ago. I have heard that “free camping” is no longer allowed. It was legal when I was there, so I would definitely look into it. Maybe ask the campervan company you are renting from if they have any info. And if you find out, let us know so other’s can benefit! hi, how was the gas for filling up the campervan and how many times did you need to fill up?